Ruary and Anna O’Toole have lived in the Nelson / Tasman Area for over the past 30 years and have lived in the quiet suburb of Wakefield for the past 13 years where they have enjoyed bringing up their 3 sons. They own and operate a building construction company called Ultraspec Building Systems which they took on in February of 2013. 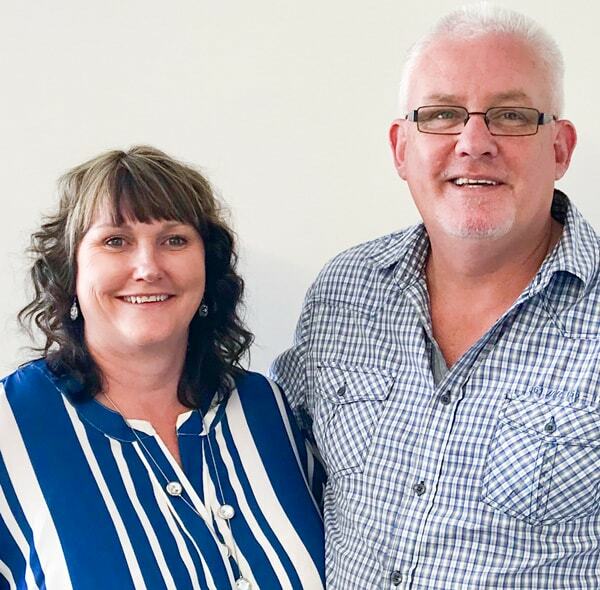 Ruary and Anna have invested into a Sentinel Homes Franchise and believe that taking this franchise on will compliment their existing business and enable them to provide another housing option for Nelson / Marlborough region. Ruary’s business values reflect his “Service with a smile”attitude. There are no problems, only opportunities to obtain the optimum result for the client. Ruary and Anna are excited about this new opportunity and welcome clients to come and see them about the opportunities of entering into a building experience with Sentinel.